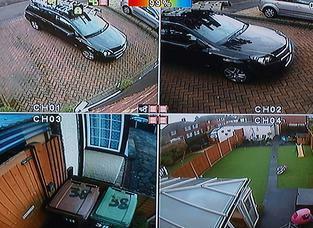 CCTV Installations in Sutton, SM2 5DA. Covering all Surrey, London, Kent and Sussex areas. JTS Security Systems Ltd are a trustworthy, reliable and professional company dealing with all aspects of security and CCTV. Based in Sutton, we offer our services throughout all Surrey, London, Kent and Sussex areas. 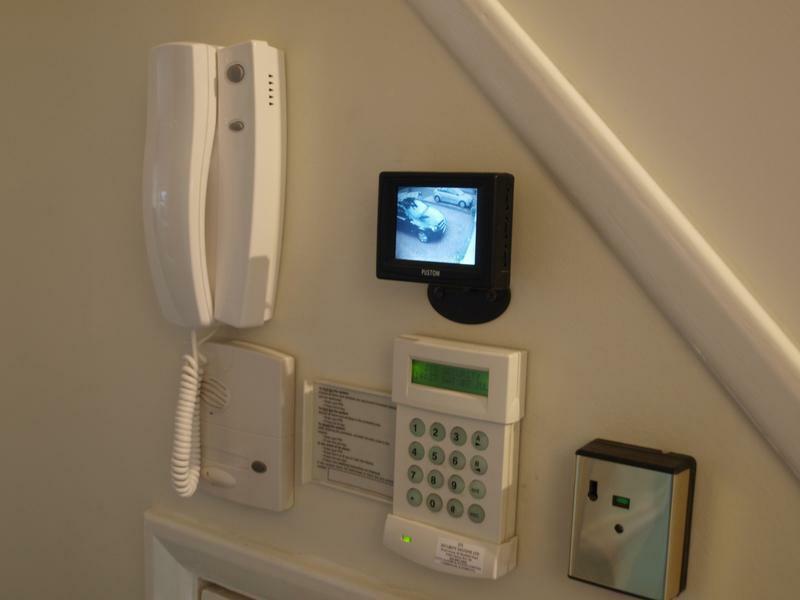 We install and maintain alarms with options of the alarm to text your mobile phone on activation or you can have the alarm monitored through to the police. We also repair all types of alarm systems. We also install, repair and maintain, you can view your cameras on your mobile phone or view over the Internet when in or out of the house. We again install, repair and maintain access control from flats to offices and houses. With access from a keypad to a swipe card or a pox token. "Excellent service, punctual and trustworthy. Thank you!" "Man came two minutes before time and worked efficiently "
"Consistent and do what they say they will."